Given the huge response and popularity of its ‘Welcome Offer’, Reliance Jio Infocomm Ltd may extend its free services until March 2017, according to analysts. Jio’s welcome offer that provides free voice and data services are slated to expire on December 31 but as per the information provided by the parent company to analysts, the service will be expanded till March. 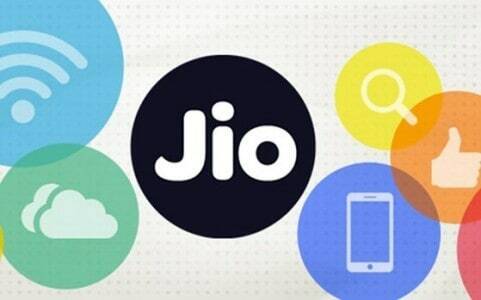 “Mass-scale free welcome offer could continue until March 2017 to attract subscriber growth towards the celebrated 100 million mark with RJio’s indicative data pricing at Rs 130-140 per gigabyte (GB),” Motilal Oswal analysts in a note said. On the other hand, analysts at Citi Research said that the management at Reliance Industries have said that there were no restrictions on the number of promotional offers a company can launch. Recently, the company also announced that it has reached the mark of 16 million users on its network within just one month of its launch which is apparently a world record for any telco in globally. On the backdrop of Reliance Industries earnings, Jio’s head of strategy and planning Anshuman Thakur on Thursday said that Jio would not need permission from the telecom regulator Telecom Regulatory Authority of India (TRAI) to extend free services beyond December. TRAI, however recently said that a telecom operator cannot offer a promotional offer for more than 90 days as per Telecommunication Tariff Order (2004) and hence Jio could not offer freebies after December 3. To this, Reliance has said that the “Jio Welcome Offer” will get over on 3rd December, but the benefits of free data and calls will continue till December 31.